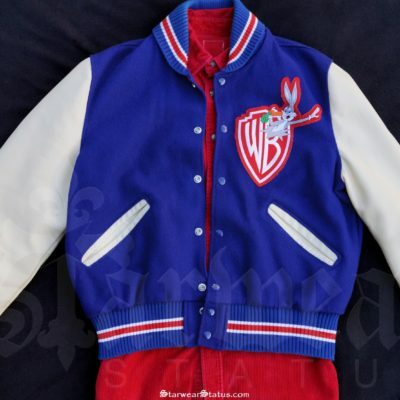 **This is the Limited Edition Vintage Hilfiger piece which was first featured in VIBE Magazine (1995) & Worn By Michael Jackson! ** EST Value – $7,000 – $12,000. SHAWN DESMAN’S Personal Music Video SCREEN WORN REPLAY Leather & Denim Jacket W/ COA. SHAWN DESMAN’S Personally Worn SHOOK (2002) Music Video REPLAY Leather & Denim Jacket W/ COA. 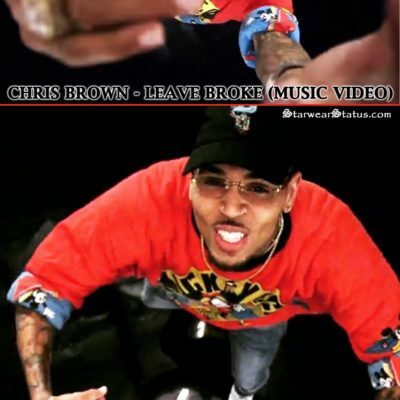 Currently at 2,067,769Views on YOUTUBE Its safe to say this would be an awesome edition to anybody’s wardrobe!! 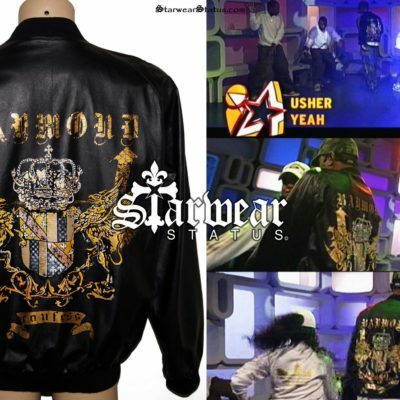 From the Classic (2002) HIT Music Video “SHOOK” Comes Shawn Desman’s Jacket also made famous featuring in his Number 1# Track at the peak of his Music Career in 2002! An AMAZING PIECE belonging to the man who inspired many of the GREATS! such as Joan Rivers, Jerry Seinfeld, Larry David, Billy Crystal, Robert Klein, and Bill Cosby and MORE!! MEGA RARE OPPORTUNITY TO OWN AN ICONIC PIECE FROM ACTOR/COMEDIAN ALAN KING HIMSELF!! 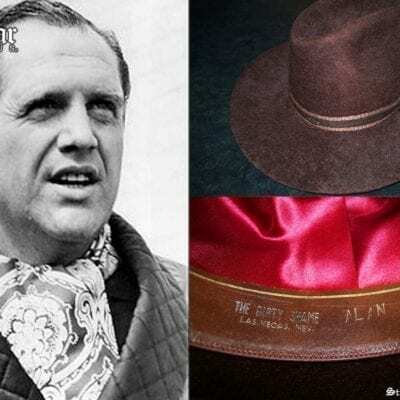 Hat Owned and Worn by Alan King, Obtained at his estate sale held in 2004 at his home on Long Island. King expanded his range and made a name for himself in a wide variety of films. He often portrayed gangsters, as in Casino (1995) and Night and the City (1992), both starring Robert De Niro, as well as I, the Jury(1982) and Cat’s Eye (1985). He frequently worked for director Sidney Lumet, beginning with Bye Bye Braverman (1968) and The Anderson Tapes (1971). Lumet later cast him in a tour-de-force starring role in Just Tell Me What You Want (1980), a provocative comedy about a ruthless business mogul and his TV-producer mistress (Ali MacGraw). He had another major role in Memories of Me (1988) as the so-called “king of the Hollywood extras,” portraying Billy Crystal‘s terminally ill father. in New York City, New York, USA as Irwin Alan Kniberg. He was an actor and producer, known for Casino (1995), The Kraft Music Hall (1967) and The Match Game (1962). He was married to Jeanette Sprung. He died on May 9, 2004 in Manhattan, New York City. American actor and comedian known for his biting wit and often angry humorous rants. King became well known as a Jewish comedian and satirist. He was also a serious actor who appeared in a number of movies and television shows. King wrote several books, produced films, and appeared in plays. In later years, he helped many philanthropic causes. Comes complete with “Photo collage” Ready for Framing to be Displayed for years to come! **MICHAEL JACKSON’S PERSONAL OWNED/WORN ‘PETER PAN’ BADGE. ** EST Value – $2500 – $3000. Certificate Of Authenticity – Comes W/ COA & LOA. 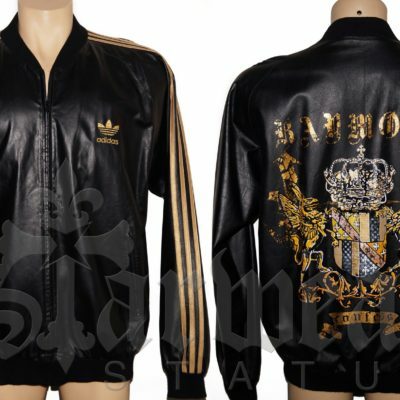 A RARE OPPORTUNITY TO OWN A REAL PIECE WORN BY THE KING OF POP HIMSELF! 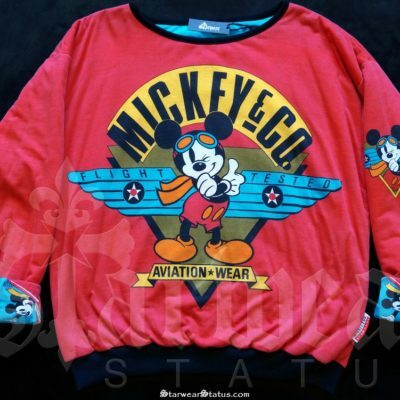 Worn By Michael during his visit to the ‘Mickey Mouse Club’ at Disney-MGM Studios in 1990 – Florida.